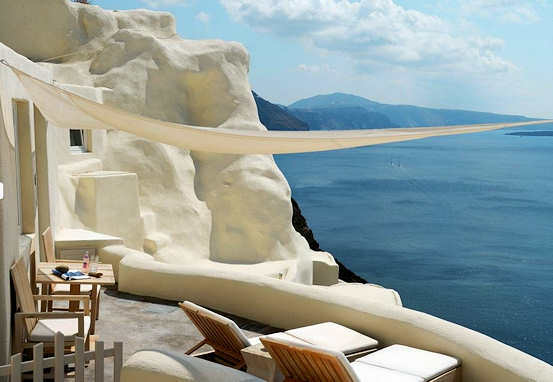 From Crete travel to Mykonos with 10 nights in Greece, flying in from Rome to Athens then to Crete, on to Santorini and then Mykonos this will be a honeymoon to cherish always. 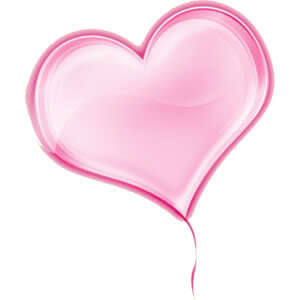 "Hi, I just love your site. 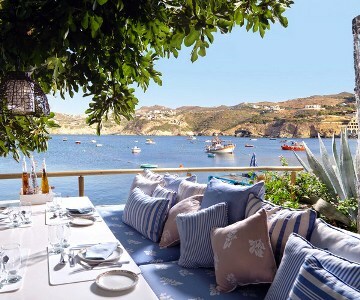 As part of our honeymoon, my partner and I will be flying from Rome to Greece on 29 May and want to spend 10 nights in Greece visiting Crete, Santorini and Mykonos. What are your suggestions on how we do this?" 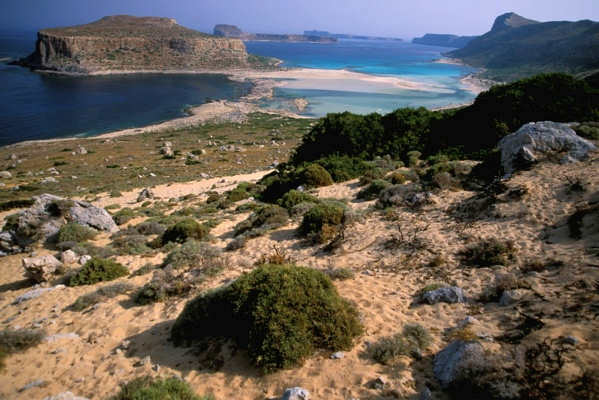 Stay four nights in Crete.With four nights, focus on one geographic area of Crete because it is quite big. The west of the island is very beautiful, so this is the focus below. We have looked into the flights directly from Rome - you need to fly from Rome to Athens, then we would suggest Chania airport in the west. The journey time, depending on your transfer in Athens airport, is approx. 5 hours. We suggest Aegean Airlines for this route. 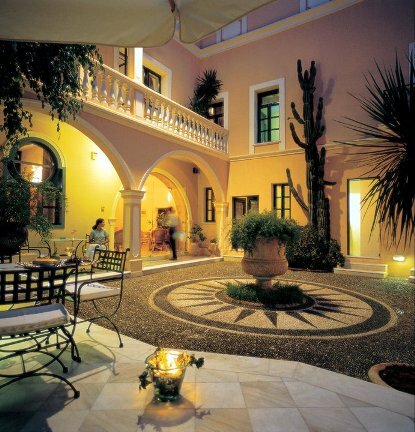 Then later you could fly from Heraklion to Santorini, travel to Mykonos by air and then take a flight back to Athens. 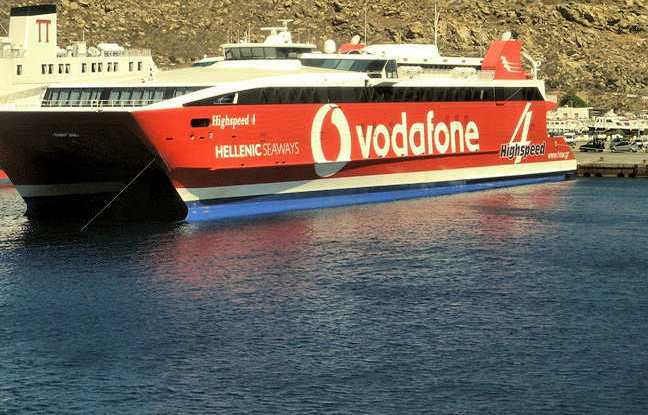 These routes have ferries too. 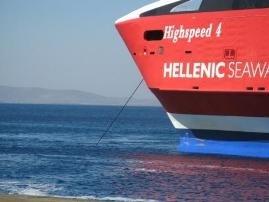 Rome - Athens - Chania ≠ Heraklion - Santorini - Mykonos - Athens - onwards. We would suggest one night in the Old Town of Chania just after your arrival, which is very romantic, then a day trip to Elafonisi Beach. Then we suggest you stay in the beautiful Elia Guesthouse & Spa in the little village of Ano Vouves, which is inland yet not far from beautiful beaches. 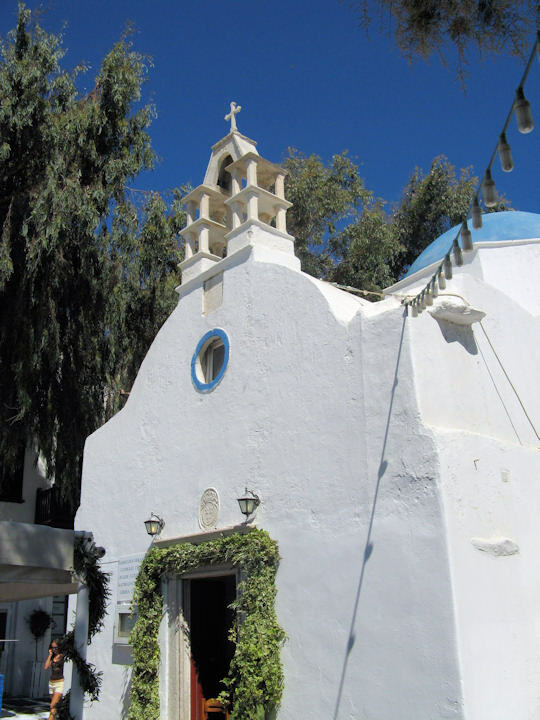 After two nights there you could make your way to the coastal village of Agia Pelagia which is not far from Heraklion, where you need to take a flight or ferry to Santorini. 5 km from Heraklion is the historic site of Knossos Palace, which is not to be missed. 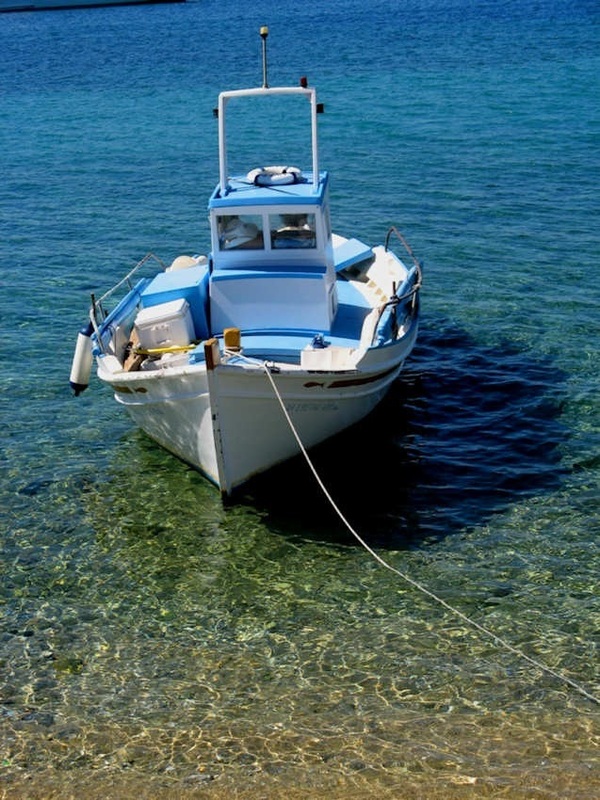 You could do this as a day tour from Agia Pelagia, or self drive. A suggested itinerary with accommodation options is below. This itinerary can be travelled via taxi, public transport and transfers or with a hire car. For pre-booked taxi transfers we suggest our partner Crete Cab. For hire car we suggest our partner Car Rental Centre Crete, where Harry and his team will look after you. 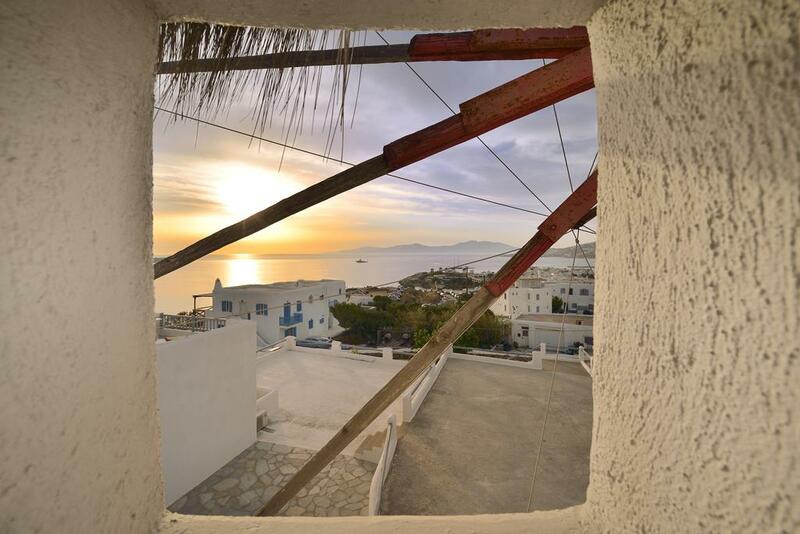 Mykonos is an extraordinary town on a small yet beautiful island. 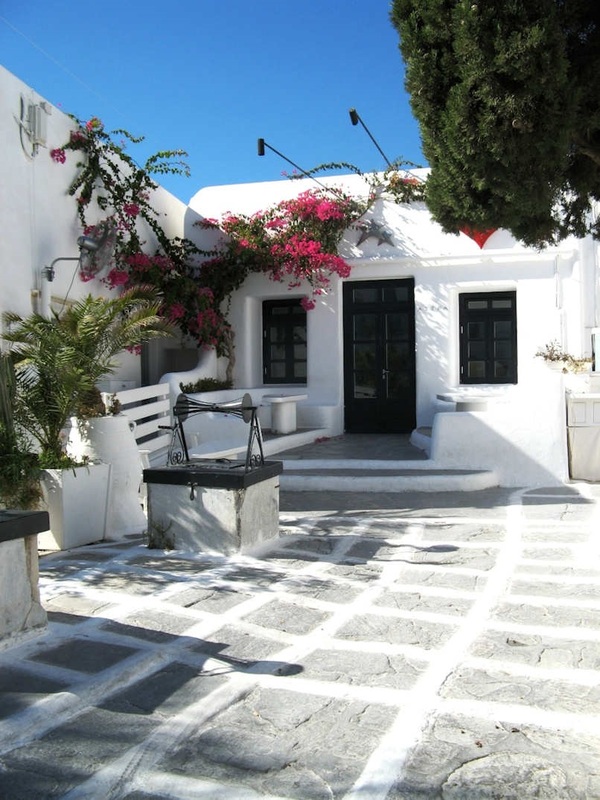 Enjoy your days shopping, visiting cafes and admiring the narrow laneways in Mykonos Chora. 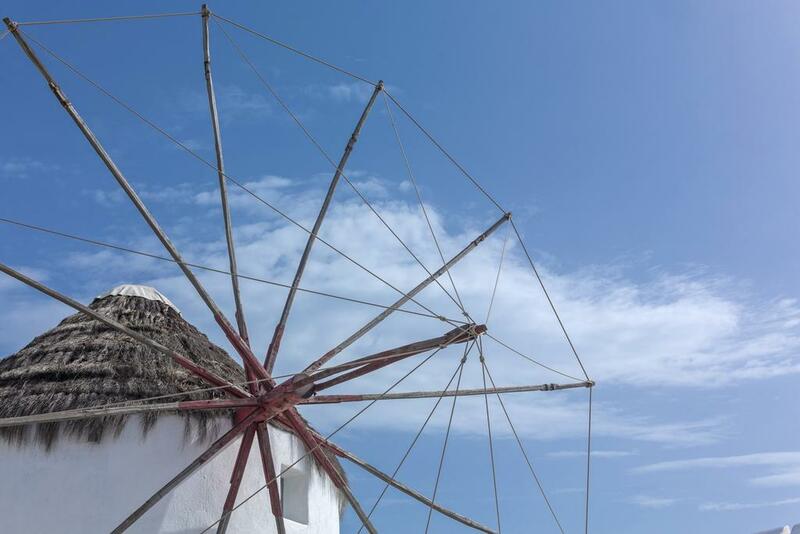 Sit by the little harbour and visit Little Venice, gaze at the famous windmills. Did you know they featured at the end of the first Bourne movie? Mykonos can get very busy in summer, the narrow laneways get too crowded. For this reason it is better to visit in shoulder season such as spring and Autumn. I visited in September and enjoyed exploring the architecture at my leisure. I discovered this little courtyard below, which is pristine and historic during the day and the entrance to a nightclub during the night! This green doorway is a feast for the eye with its green tendril of grapevine against the white wall. Who lives behind it? 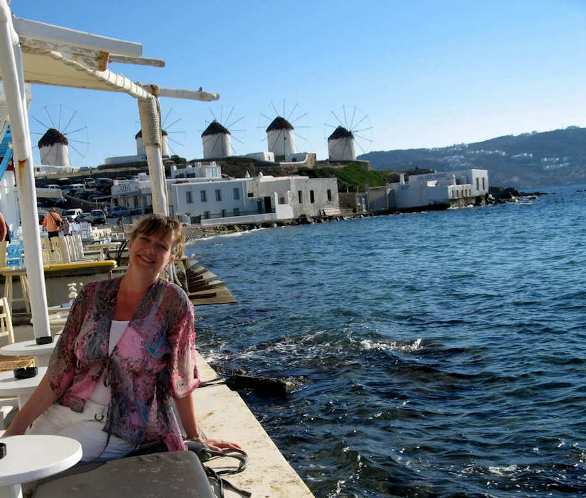 The view from Scarpa Bar in Little Venice, Mykonos, close to the water and front row for the windmills!